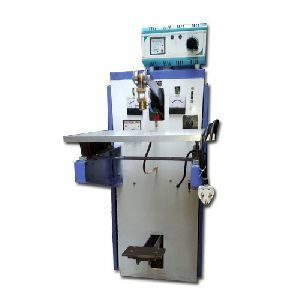 SAT Enterprises is counted among the most reputed Manufacturers and Suppliers of Industrial Machines. 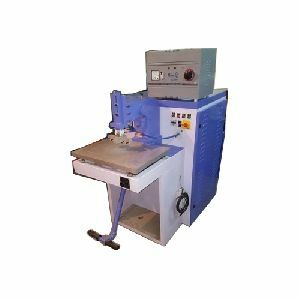 We offer Automatic PVC Welding Machine, PVC Heavy Embossing Machine, EVA Sheet Embossing Machine, High Frequency Embossing Machine etc. Our well-equipped manufacturing unit helps us to design flawless products within the targeted time. 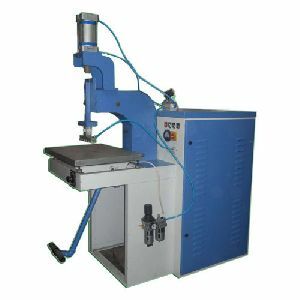 Since our companyâ��s formation, we have been offering a wide range of industrial machines to various enterprises throughout the country.